Carbon Class Ceramic Coating is Engineered from a unique compound of Fluorocarbon Polymers latest Advanced product Coating. For those who love shining car and need less time to take good care of their paint & yet their car just like a new car everyday for life! We recommend you this product called Carbon Class®. Only do it once and NO more polish or wax required for Life Warranty++. The best part is yearly maintenance is FOC for 6 years . 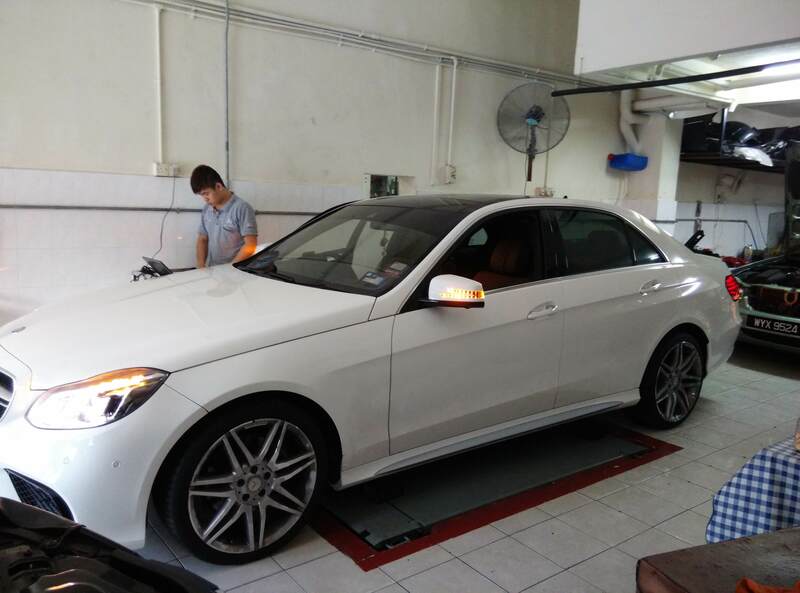 Carbon Class Ceramic Coating takes 5 hours, pls call or WhattsApp +6012-3030788 for appointment. ++ Terms & Conditions in warranty card apply.